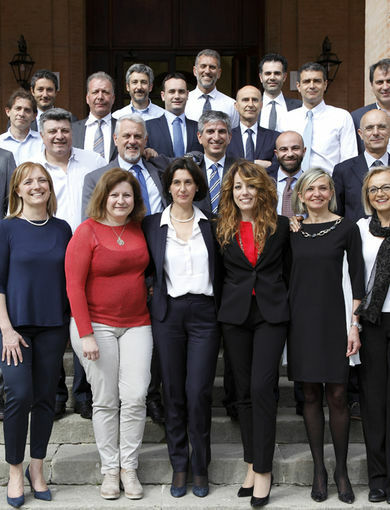 UNICA is the Unipol Group’s Corporate Academy: created in March 2016, it has the role of overseeing the training activities of all Unipol Group structures across Italy. 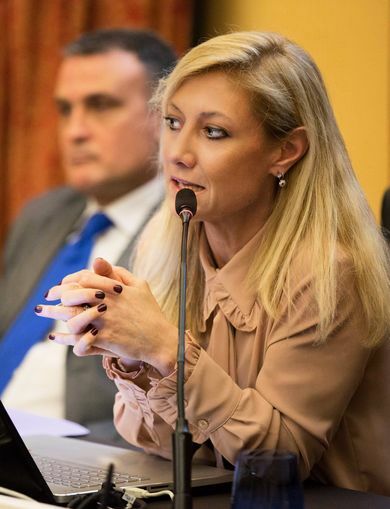 The founding pillars of UNICA are the quality and depth of specialist and managerial expertise, focus on economics, the development of all the most suitable partnerships as well as constant benchmarking and networking in relation to the objectives pursued, in line with the value of the Unipol Brand. 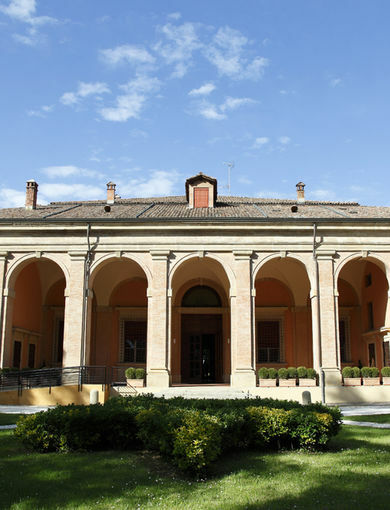 Its headquarters are located at Villa Boncompagni alla Cicogna in San Lazzaro di Savena (Bologna), a villa dating back to the 1500s in Via Emilia, where careful restoration has made it possible to reconcile the history of these prestigious spaces with the most advanced educational technology. 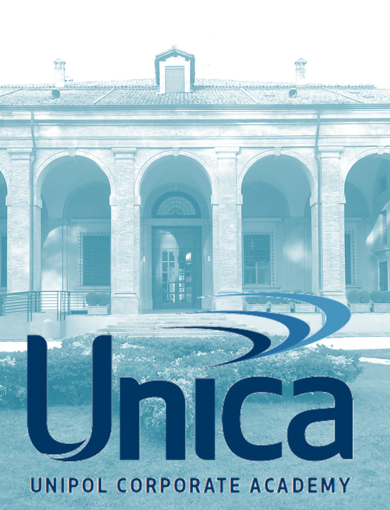 UNICA intends to follow the model of an authentic university campus with faculties, departments, academic calendars, course catalogues, a certified teacher register and a documentary and digital library, with dedicated classrooms and centres, in addition to the Villa Cicogna headquarters, in many of the main Italian cities, including Milan, Turin, Rome, Naples, Genoa and Florence, as well as in Bologna, where the Unipol Group has its roots. 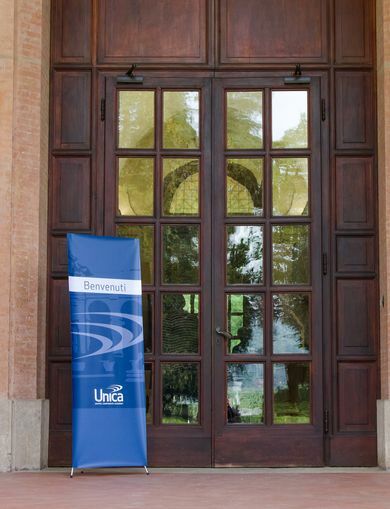 The Academy is open to all employees, agents and staff of the Unipol Group networks. It also provides training for anyone pursuing a career as an insurance broker with the Company through a specific 60-hour course, allowing participation in the exam to become qualified for the sale of insurance products and enrolment in the Register of Insurance Brokers (RUI), as a further guarantee for our Customers. 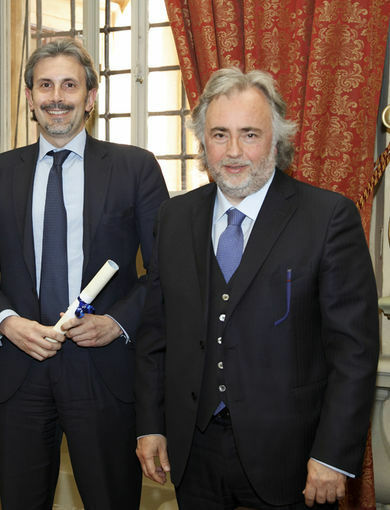 This training, which alternates classroom time with fieldwork, enables participants to enter a world offering interesting and important career paths and opportunities: compared to the European average, in Italy there is still much space for growth with regard to financial culture and risk protection in particular. There are also a number of courses dedicated to the main professions and skills in the world of insurance and finance, with a catalogue of over 200 available courses that range from products for the protection of potential personal and business risk, to investment in life policies, without forgetting the specific training courses on privacy and financial sustainability required by the legislator. Furthermore, there are two faculties dedicated respectively to the soft skills required for managing relations and to economics, governance and technology. The ‘Train the Trainer’ course for inclusion in the Unipol Teachers Register stands out, as well as courses for the management and development of collaborators and more technical courses related to the introduction of new insurance products and the consolidation of specialist professional expertise. The Academy promotes training for employees and network staff, considering it an investment in the same in order to improve their ability to serve customers. Courses are held in classrooms and remotely, also through advanced webinars where teachers manage remote interaction from a virtual classroom, thus reducing travel and overhead costs. 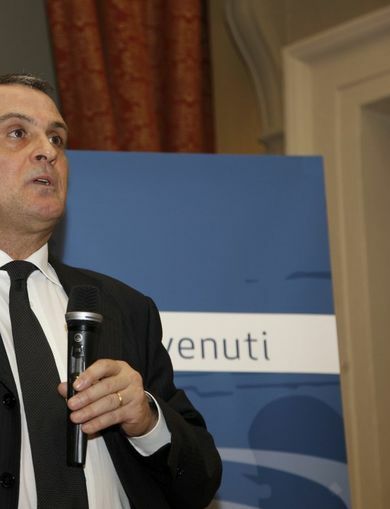 Teaching is entrusted to internal staff and agents, as well as the best Italian training companies that have entered into partnerships with the Unipol Group and have in turn been certified. 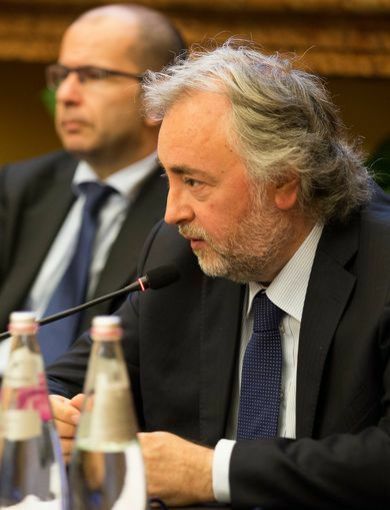 The educational offer of the Unipol Academy includes Masters’ for employees as well as agents, to be provided over the duration of the Strategic Plan.